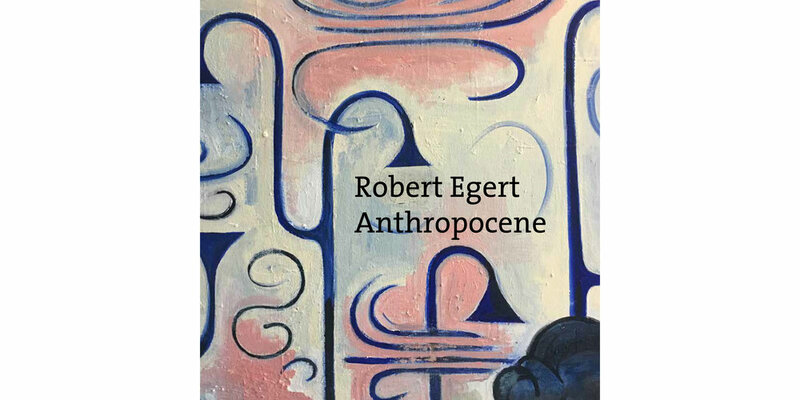 ROBERT EGERT: ANTHROPOCENE. Foreword by David Brody. 8 x 8 inches, 16 pages. Show catalog.